As we revealed earlier this-month, Hero MotoCorp has today introduced a couple of new 110cc scooters – the Hero Maestro Edge and the Hero Duet. 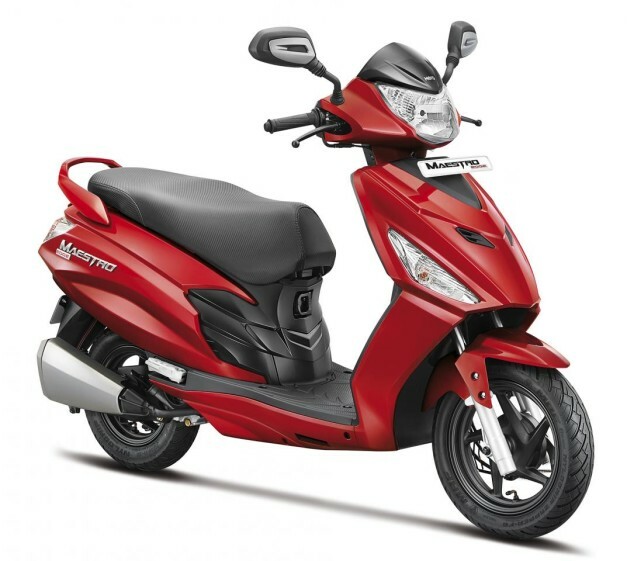 Both the scooters have been developed from scratch by Hero MotoCorp, unlike Hero’s existing range of automatic scooter which was launched and developed when together with Honda. Now the company has developed an all-new 110.9cc, air-cooled, four-stroke and CVT automatic transmission-equipped engine – the unit has made its debut on both these new scooters – the Maestro Edge and the Duet. 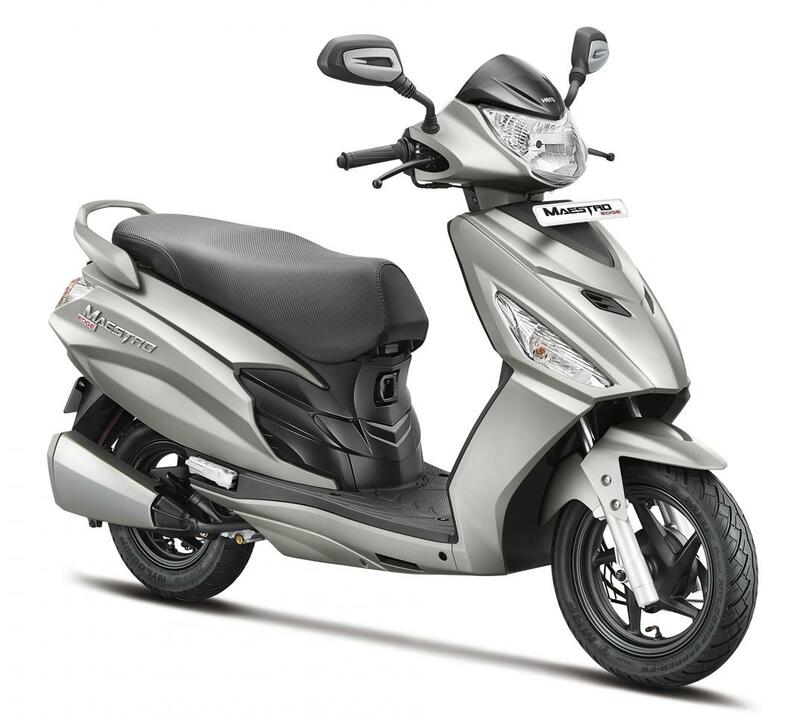 Coming back to the Maestro Edge, the scooter is positioned as the sportier variant of the Maestro. The Edge holds a similar styling to its predecessor, with sharper lines and edges giving it a more modern look. Feature-wise, the Edge comes loaded with USB charging, LED tail lamps, under seat storage lamp, engine immobiliser and an integrated braking system. Furthermore gets a massive 22-litre under seat storage bay, front luggage hook, external fuel filler and a front inner box. This all-new Hero-developed 110cc, air-cooled, 4-stroke, single cylinder unit produce 8.31 BHP @ 8,000 rpm and 8.3 Nm of torque @ 6,500 rpm. The claimed fuel efficiency of the scooter is 65.8 kpl and the top speed claimed is 85 kph. A total of 2 variants and 7 colours are on offer – Pearl Silver White, Panther Black, Shooting Night Star, Candy Blazing Red, Techno Blue, Matte Vernier Grey and Matte Blue. 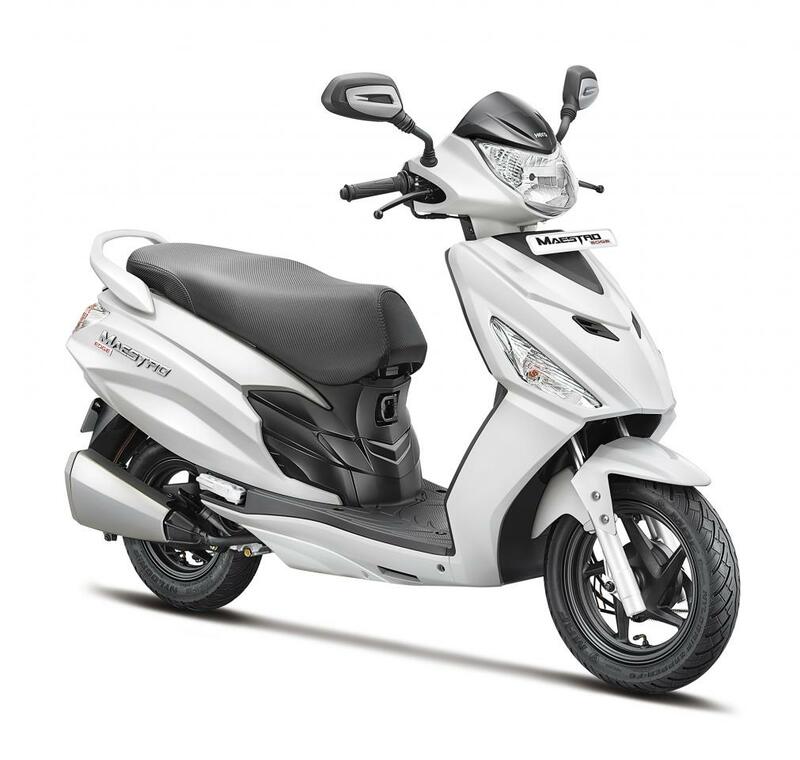 Next articleHero Duet 110cc scooter unveiled – comes with a metal body!